There is no single history of the development of the Israeli-Palestinian conflict. The Israeli historical narrative speaks of Zionism as the Jewish national movement, of building a refuge from persecution, and of national regeneration. The Palestinian narrative speaks of invasion, expulsion, and oppression. Its no wonder peace remains elusive. This volume attempts to present both histories with parallel narratives of key points in the 19th and 20th centuries to 1948. 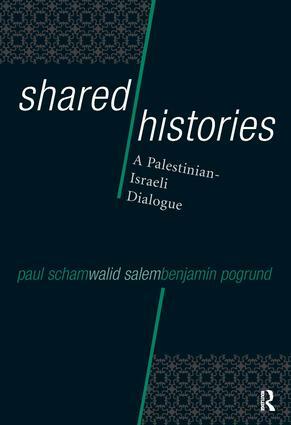 The histories are presented by fourteen Israeli and Palestinian experts, joined by other historians, journalists, and activists, who then discuss the differences and similarities between their accounts. By creating an appreciation, understanding, and respect for the “other,” the first steps can be made to foster a shared history of a shared land. The reader has the opportunity to witness first hand a respectful confrontation between the competing versions of the Israeli-Palestinian conflict.